You’re probably reading this because either you, or someone you love, now need additional support. You’re not alone- far and away the majority of people who need it have either gradually or suddenly reached that point. It’s life-changing, so it’s important to take steps to ‘future proof’ as far as possible, to minimise disruption. If there is one certainty in life, it is that we change as we age: building work or moving home is stressful enough, without the worry of having to do it again in a matter of months…. One aspect of daily living where limitation impacts perhaps more than any other is going to the toilet and using the bathroom. After all, would you like someone to wipe your bottom? Yet we all ‘go’, and on average eight times a day. So making sure the bathroom- and particularly the toilet therein- address one’s needs is crucial. 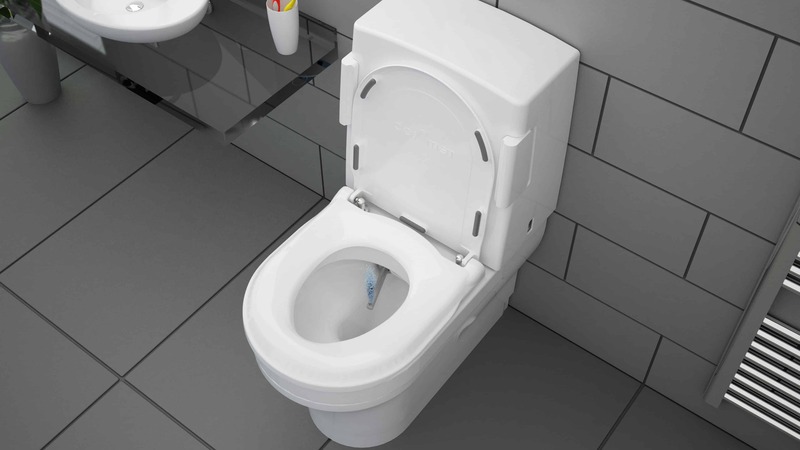 Sometimes, something as comparatively small as changing the WC to something more assistive can make a world of difference to one’s need for care support, whilst maintaining hygiene, dignity and independence. In new build homes, Lifetime Homes criteria help deliver that future-proof requirement. New British Standards have now been produced that apply to multi-occupancy buildings- such as care homes. The new Standard (BS8300:2018) applies to both new builds and refurbishment/ upgrades. It has increased and refined the basic provision of accessible bedrooms. But for most people, the focus will be on staying in their existing home, and adapting the existing WC/bathroom to accommodate their needs. But remember, as I highlighted above, needs change. What suits now may not in a matter of months. I say again: would you like someone to wipe your bottom? 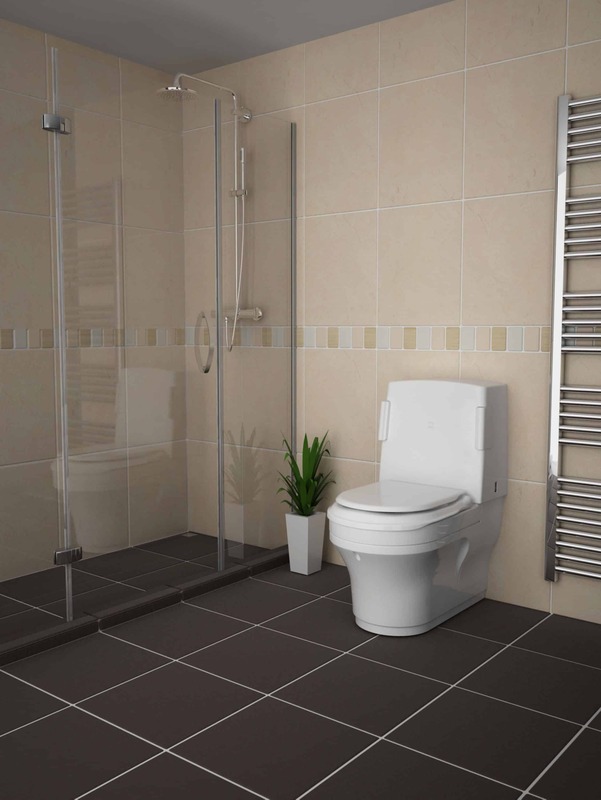 A shower toilet is a great option, as it has integrated cleaning (douching and drying). So you don’t need a carer to help. how long do you need it for/ how durable is it? does it just wash, or dry too? How thoroughly does it wash (and dry)? can other members of the family/people still use the loo, even if they don’t want the wash, dry functions? can you ‘accessorise’ to accommodate changing needs eg add support systems, change the way it is operated? What support is available should there be a problem? With this- or any other piece of assistive technology, daily living aid- bear in mind how long it is going to be needed, how often it is going to be used, and the stresses to which it will be subjected. Do the homework, and your home/ carehome will work for you- at least in matters toileting, for as long as you need. A blog about getting on and off the toilet. A blog about using the toilet when out and about. A blog about making personal hygiene easier.